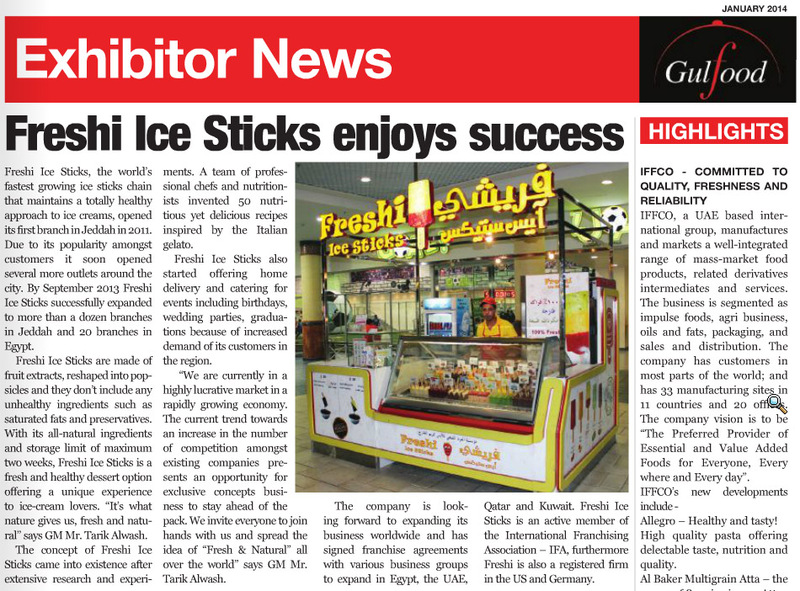 حفلات مدارس من فريشي آيس ستيكس, a photo by Freshi Ice Sticks Jeddah Saudi Arabia on Flickr. 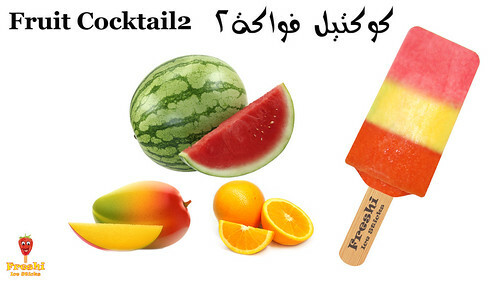 Fruit Cocktail2 Popsicle Ice Cream, a photo by Freshi Ice Sticks Jeddah Saudi Arabia on Flickr. 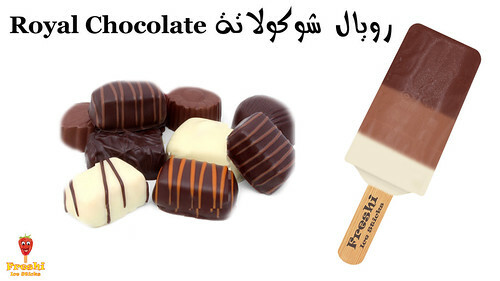 Royal Chocolate Ice Stick, a photo by Freshi Ice Sticks Jeddah Saudi Arabia on Flickr. 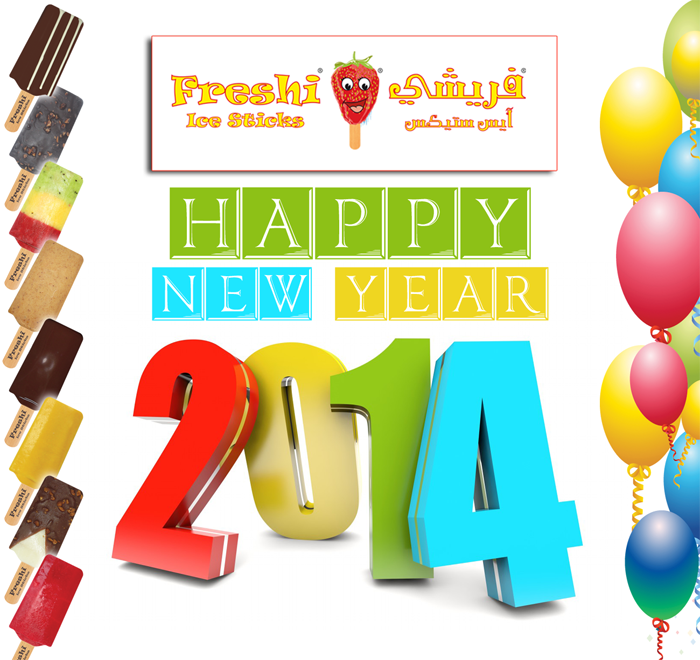 Freshi Porto Marina Egypt, a photo by Freshi Ice Sticks Jeddah Saudi Arabia on Flickr. 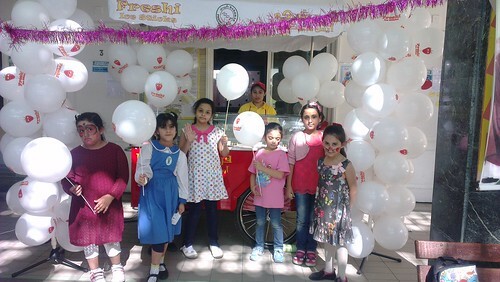 Freshi Ice Sticks Branch at Porto Marina, Egypt.